MGM Resorts International was in damage limitation mode on Tuesday, as it faced a social media backlash over lawsuits filed against victims of the October 1 Las Vegas shooting. MGM owns the Mandalay Bay — from which shooter Stephen Paddock targeted the Route 91 Harvest festival — and the grounds on which the country music event was held. 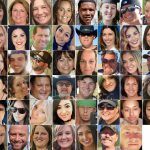 Several negligence lawsuits naming MGM were filed in the months after the shooting, including at least one that was joined by hundreds of victims. 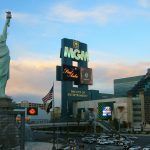 Tuesday’s headlines left many with the impression that MGM was seeking money from the victims after the press picked up on the lawsuits, filed Friday in federal courts in Nevada and California. 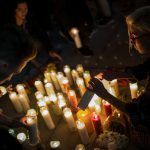 It isn’t, but it is hoping the courts will absolve it of liability to pay damages to more than 1,000 people who were injured or lost loved ones in the massacre — and, for the Twittersphere, this was enough. The hashtag #boycottMGM was still trending on Wednesday, while many Twitter users were helpfully listing MGM’s properties, so that others could avoid them. “DISGUSTING! 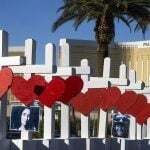 #MGMResorts sues over 1000 VICTIMS of #MandalayBay shooting! I am burning my M-Life card. 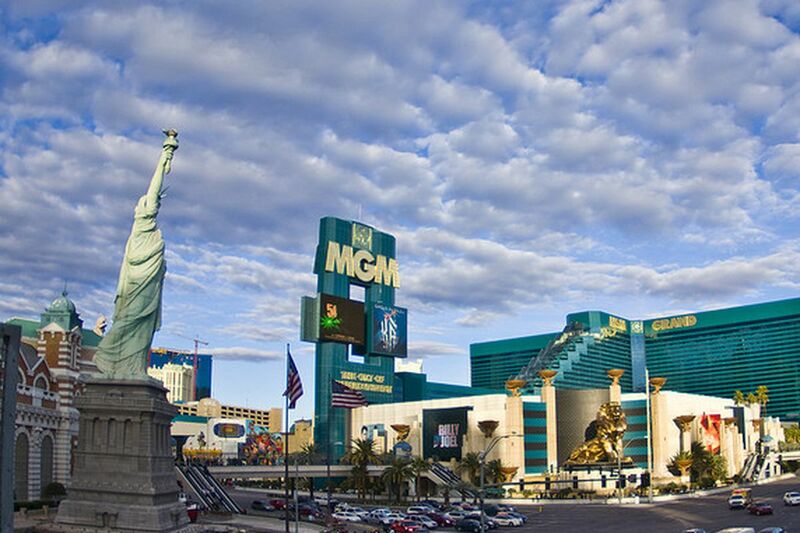 I will NEVER AGAIN STAY AT OR PATRONIZE ANY MGM RESORT,” wrote Twitter user DK. Wait. @MGMResortsIntl failed to detect that this fool was trafficking in a truckload of guns into their hotel and they’re suing the victims for getting shot?! Yeah…it’s time to #boycottMGM …all of their properties,” wrote @ijustbtweeting. “For once #BoycottMGM is trending and it has nothing to do with parking fees,” quipped @LasVegasLocally. Eric Rose, partner at crisis management firm Englander Knabe and Allen, told the Las Vegas Review-Journal on Tuesday that MGM should have clearly explained its actions in advance rather than allowing the press to break the story. Rose said the company is likely to experience a short-term loss in bookings and cancellations, because of the bad press.